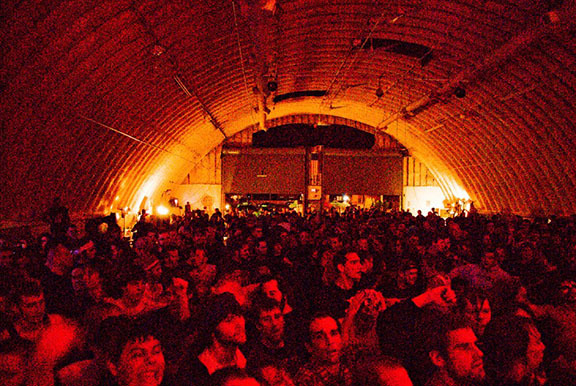 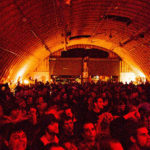 The Best Place for Concerts and Events! 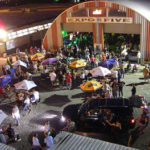 Over the years, we have had patrons from all over all the world. 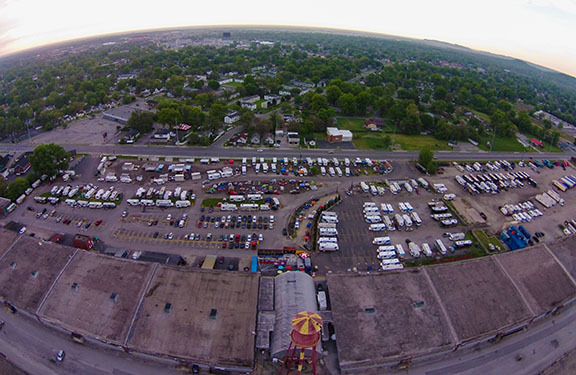 We have been celebrating the Kentucky Derby for over 30 years just a few blocks from Churchill Downs! 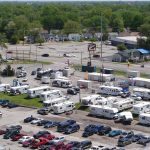 We offer water for holding tanks, onsite dump station, 20-30 & 50 amp electric, 24 access to restrooms and showers, free WIFI and 24 hour security. 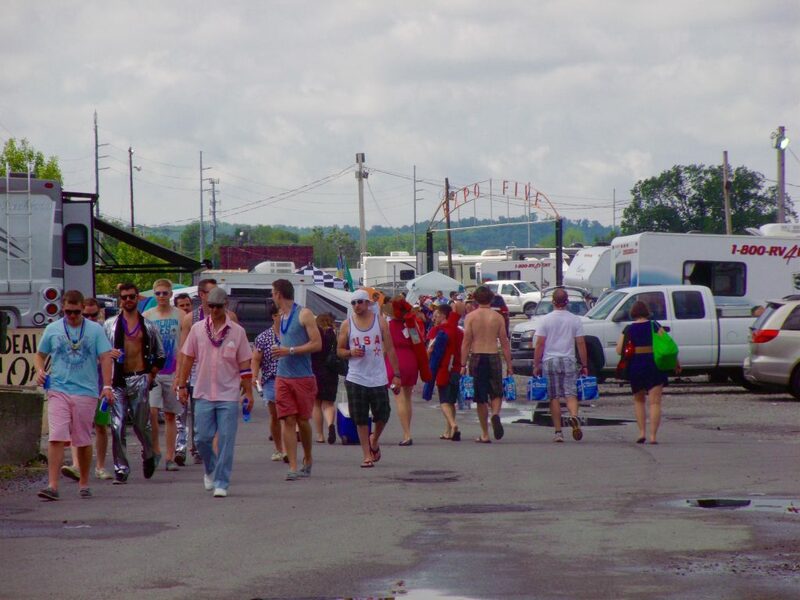 We have an outdoor grill & patio at the Odyssey Deck and home-style breakfast served Oaks & Derby Day. 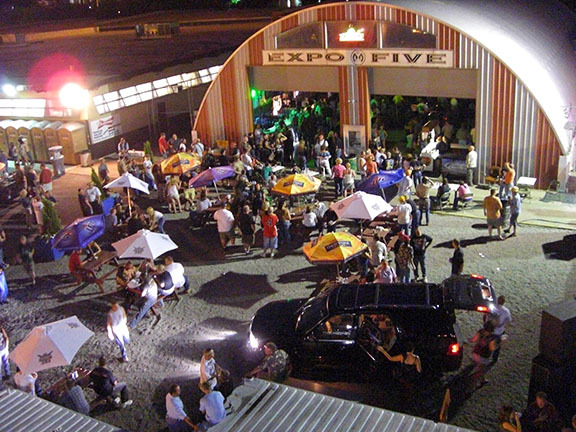 Inside Expo Five, we have a full stage with live music daily, 2 top shelf bars, karaoke, corn-hole, and pool tables. 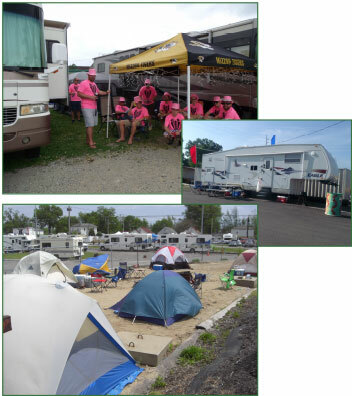 Derby & Breeders' Cup Celebration! 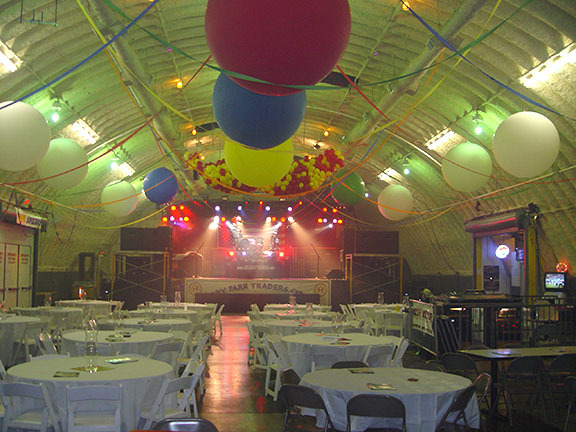 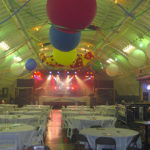 Our Derby Celebration is one of the largest parties in Louisville and is located just a few blocks from Churchill Downs! 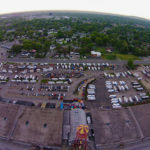 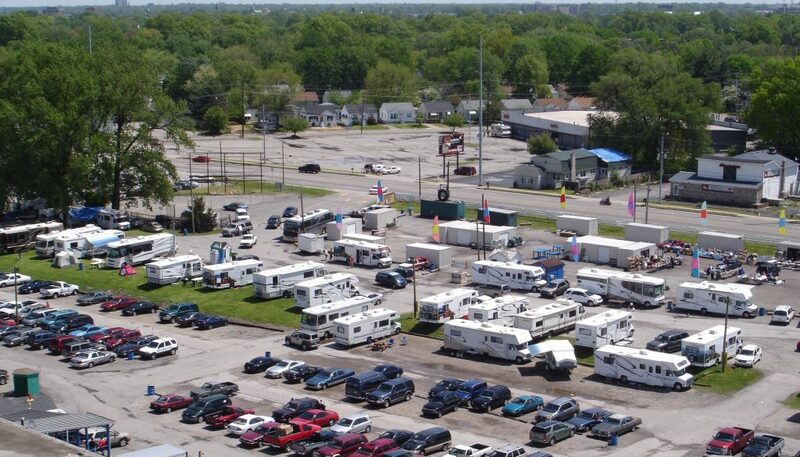 Every year hundreds of RVs and Campers from over 15 countries flock to our Derby Celebration to enjoy the southern hospitality; Live Music, Home-style cooking, GREAT company, & more! 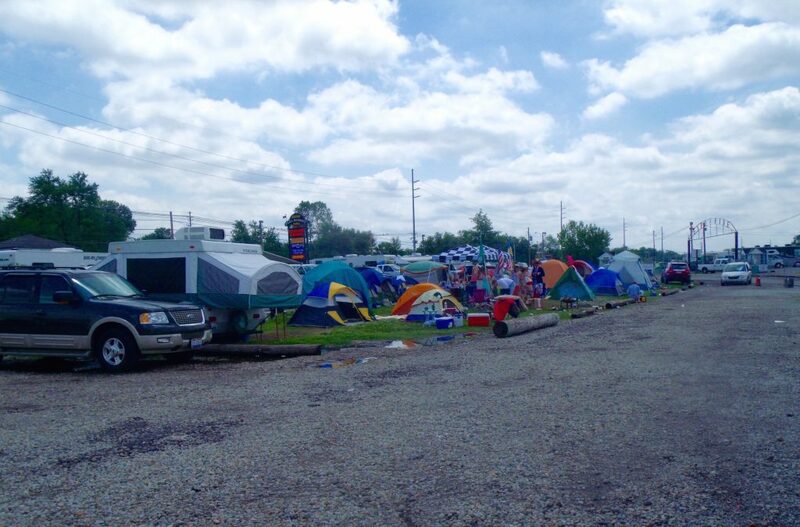 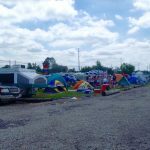 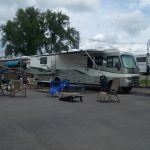 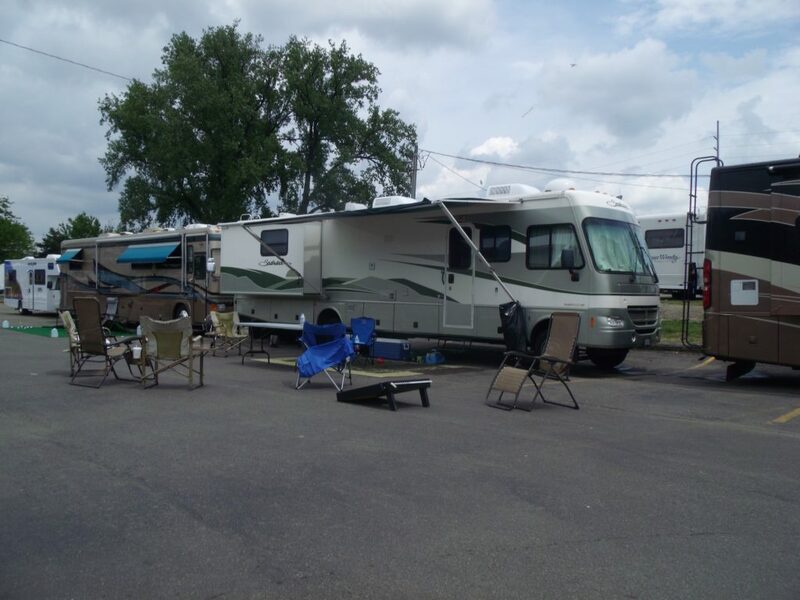 Our 24/7, 365 RV Park is your solution for lodging in Louisville. 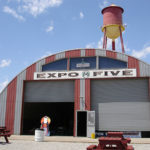 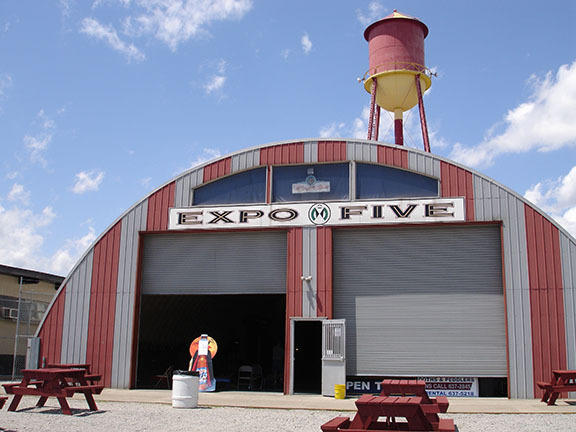 Our park includes the Expo Five concert venue with weekly shows, Kentucky’s largest Flea Market, a locally grown Fresh Food Market, and our outdoor Odyssey Deck & Grill.